For those who want something more powerful, without the need for portability, the more menacing looking JBL Link 300 is also $50 off at $200. All of these smart speakers have been rated highly by customers, and these discounts are the same or better than those offered during the holidays. 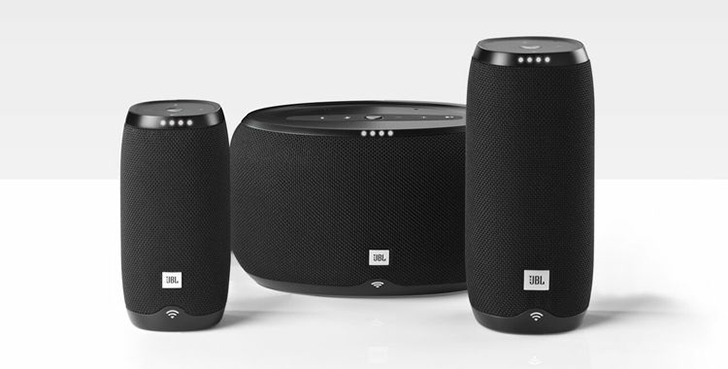 So if you're in the market for a Google Assistant-enabled smart speaker, these JBL offerings should be on your list.